What Happens After Completion of Army Basic Training? What Can't You Do With a GED? 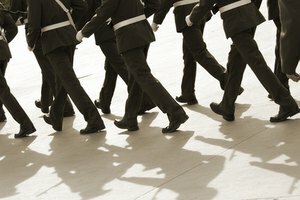 What Are the Benefits of Joining the Army After High School Vs. After College? The Army offers many types of jobs for new recruits. For some high school students, joining the Army is the most logical step to take after graduation. The pay, benefits and tuition assistance are appealing to young recruits. However, attending college first and then joining the Army may open up new career paths and opportunities for those who wish to serve. The Army offers more than 150 career tracks, and many of those require only a high school diploma or GED certificate. If the job you want to perform in the Army does not require a college degree, it might be worth joining right after high school. The Army will even provide on-the-job training for more technical positions, such as an electrician or mechanic, that can be used to launch a civilian career when you leave the Army. 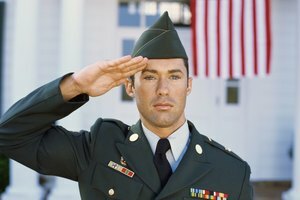 However, if you want to join the Army as part of a specialized career field or in a position open only to officers, you should get a college degree related to that career and then join the service. When you join the Army right out of high school, you start out at the bottom of the totem pole. You must gain a lot of knowledge and skills to move up in rank. It may also be difficult to become an officer or get the positions you really want. As a college graduate, you enter the Army at a higher rank and also have the option of going through officer training. Compared with other jobs you can get straight out of high school, the Army provides a steady paycheck. The base pay for the lowest rank, E1 is around $18,800 a year, not including any housing allowances, bonuses or medical benefits. As you advance in rank and experience, your pay increases. A staff sergeant (E6) with six or more years of experience can expect a base salary of around $36,400 a year. On the other hand, if you enter the Army as an O1 after graduating from college, your beginning pay is around $35,700 a year. If you reach the rank of major (O4) and have six or more years of experience, you can make up to $71,600 a year as base pay. Joining the Army comes with multiple benefits, including education benefits. 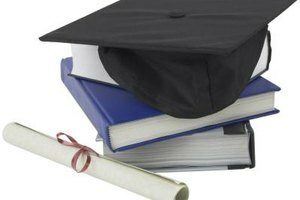 While it might take longer to get your degree if you join after high school, the Army will pay for that degree. 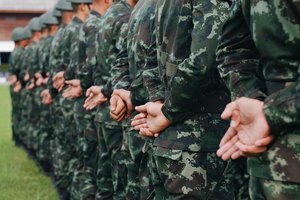 Should you join the Army after college, you may still be saddled with student loans, and while the Army may help with that, it does not often pay off all of your loans. The earlier you join the Army, the earlier you can retire. By joining the Army after high school, you have the opportunity to retire before you turn 40. 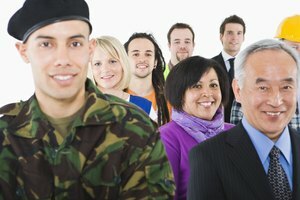 If you have taken college courses while in the Army, you have the ability to receive your retirement benefits, but are still young enough to use your degree and experience to get another job. 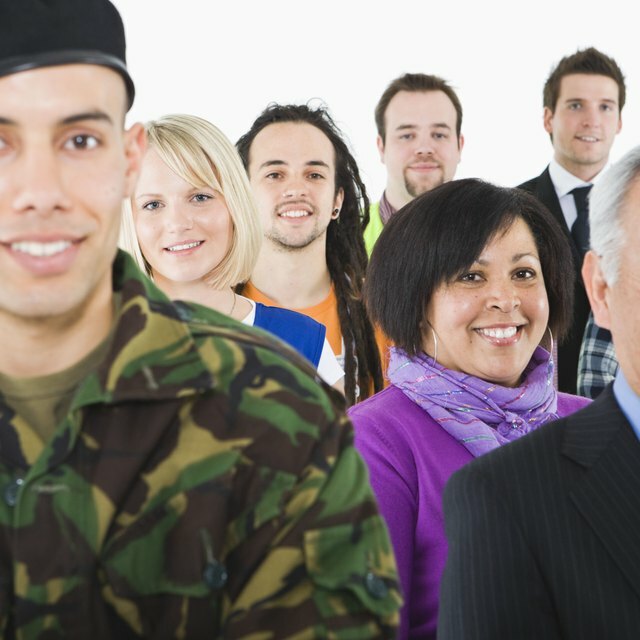 If you join the Army after college, you can still retire while you are in your early 40s, but those four or five years might make a big difference when it comes to searching for a job as a civilian. Joining the ROTC might be a good option for those who cannot decide whether to join the Army before or after college. As a member of the ROTC, the Army pays for you to attend college. You are required to attend regular training sessions and physical training camps during college as well. After college, you must agree to serve in the Army for eight years, but you typically enter at a higher rank than a basic enlisted soldier because of the training you received while in school. ROTC members must serve four years on Active Duty, followed by another four in the Inactive Ready Reserve (IRR). What Do You Need to Be an ROTC Instructor at College? 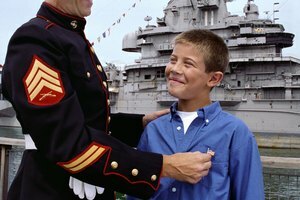 How do I Move Up in Rank in the Navy? Zeiger, Stacy. "What Are the Benefits of Joining the Army After High School Vs. After College?" Synonym, https://classroom.synonym.com/benefits-joining-army-after-high-school-vs-after-college-6958.html. 26 September 2017.